Carrybeans | Budget Airlines for Your Next Vacation! Budget Airlines for Your Next Vacation! Looking for a cheap ticket to fly anywhere and everywhere? Traveling is an expensive hobby, we all know that. You have to figure out the places to visit, accommodation, itineraries, the travelling itself, and more importantly-managing the expenses. While everything seems easy to manage, flying comes as the priciest part (including all the extra luggage fees, meals and travel taxes involved!). So, if you are looking for an excuse to travel and crossing some places out of your bucket list, here are the world’s list of low budget airlines that will give you the best value for your buck. 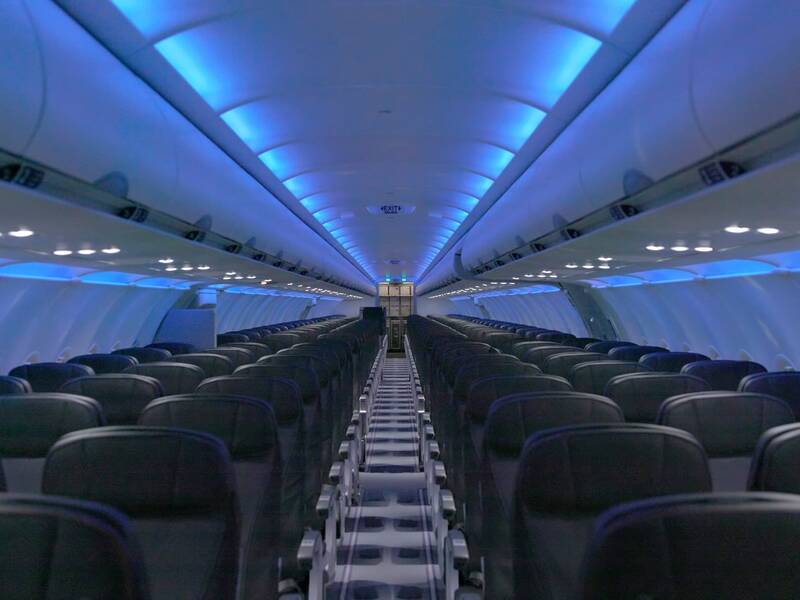 Since its inception, Jet Blue has friendly services, signature mood lighting, along with free food, snacks, and other amenities. It is one of the world’s lowest budget airline carriers and features the most spacious economy seats in the United States. Easy Jet is known for being one of Europe’s cheap airlines. This low budget airline offers cheap flights to 130 destinations with their fleet of 190 aircrafts. From its establishment, Easy Jet has expanded and now has bases in Scotland, London, Ireland, Switzerland and France. For the ninth year in a row, Air Asia has earned the title of world’s lowest budget airline. 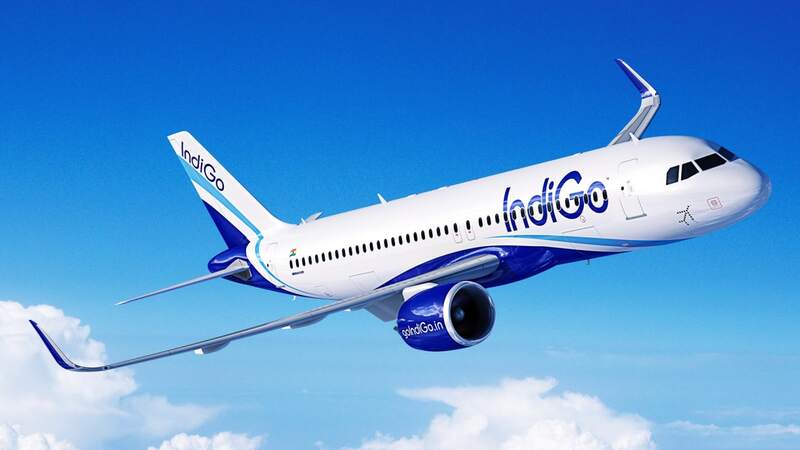 Their team has been doing a stellar job for 15 years to transform a state-owned airline to a multinational aviation company. 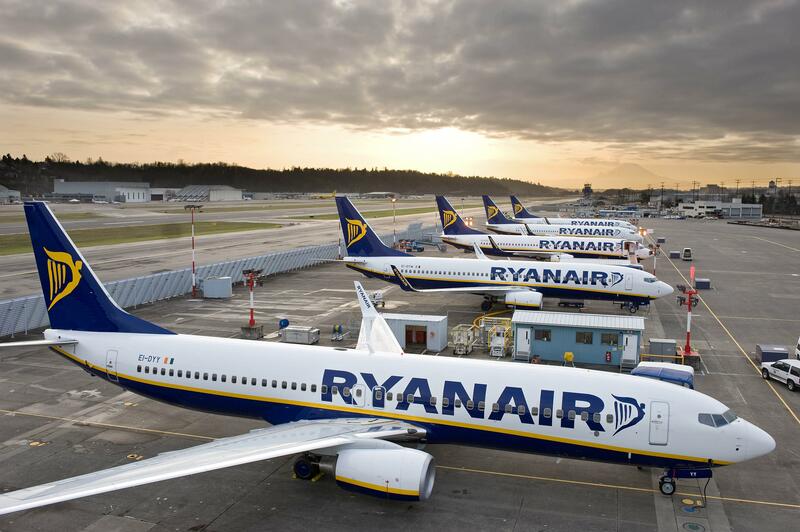 Ryan Air is an Irish-based low budget airline that became successful as they expanded their fleet to 300 aircrafts. This airline has become one of the best and go-to solution to fly over 160 destinations across the globe. 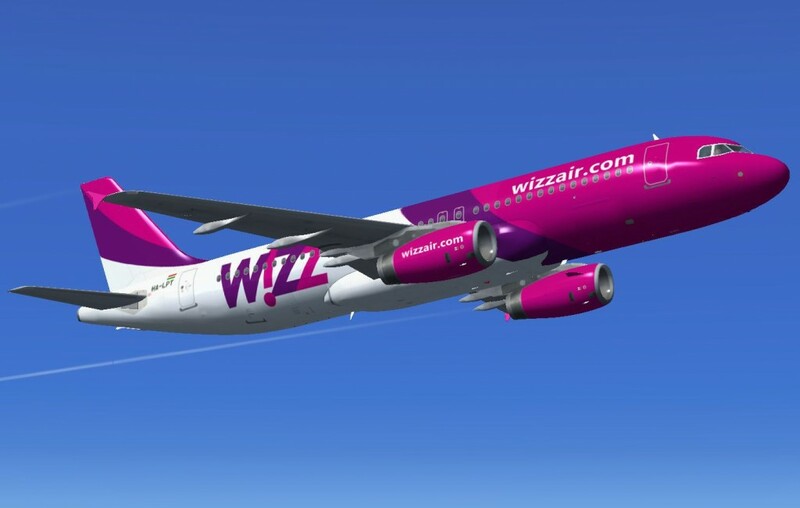 Wizz Air, also incorporated as Wizz Air Hungary Ltd, is a Hungarian low-cost airline with its headquarters in Budapest. This airline offers services in many cities and has the largest fleet among all the Hungarian airlines. Known as one of the low-cost carriers in Asia, this airline has a fleet of more than 100 Airbus A320 jets. For eight consecutive years, it is the quickest growing airline in the region and is praised for its value for money and exceptional cabin service. It is one of the popular cheap airlines that offer its budget flights in Japan, Tokyo. While the airline had commenced its operations back in 1998, it has a fleet of 30+ aircrafts that offers flights to 15 destinations within Japan alone. Booked a ticket yet? These airlines might be your next travel go-to buddy! Great news, Iman’s condition is improving!